WMOT Roots Radio 89.5 will host their first Pop-Up Show at the Walnut House on Friday, Dec. 7. This show is open to WMOT members and their guests. In partnership with the Walnut House, WMOT will welcome New Reveille and Sean McConnell to the stage for an intimate live performance at the event venue, located at 116 N. Walnut St. The show will be streamed live on 89.5 FM and WMOT.org, giving all WMOT listeners the opportunity to tune in and enjoy the music. WMOT currently produces monthly members-only shows at venues throughout Middle Tennessee, offering at least one live music experience per quarter to all WMOT members. This new Pop-Up Show series is part of WMOT’s efforts to provide even more unique live music experiences to a larger audience. WMOT members are encouraged to reserve spots via an email invitation, and the general public is invited to attend and will be admitted at the door on a first-come, first-served basis. Doors open at 4 p.m. Friday and the show runs from 5 to 7 p.m. Beverages will be available for purchase. 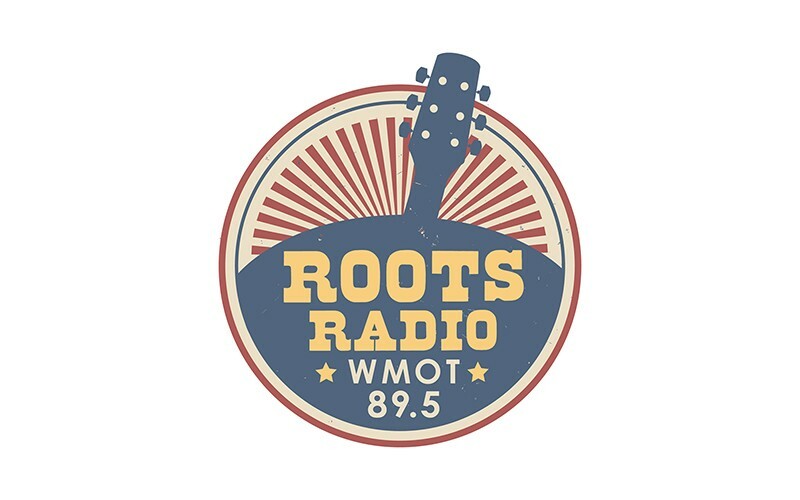 WMOT Roots Radio 89.5 is a 100,000-watt signal, listener-supported National Public Radio (NPR) station based at Middle Tennessee State University (MTSU) in Murfreesboro, Tennessee. Listeners who are interested in becoming a WMOT member may contact Development Director Abby White at abby.white@mtsu.edu or join online at WMOT.org.